When people want to find out how to knit socks, make a martini, or learn how to do practically anything, they can skip right over reading and go to YouTube to watch an online tutorial. It shouldn’t be a surprise, then, that tons of people also turn to the search bar on YouTube when they have legal questions. YouTube isn’t just a place to watch and share videos—it’s the second most popular way to search for information in the country. When you put your videos on YouTube, you can speak directly to a demographic who may never have found you otherwise! Find out more about the benefits of hosting videos on YouTube. YouTube search only returns internal results. What that means is that, if your videos aren’t available on YouTube, people will not be able to see them on that platform. With our Dynamic Self-Syndication (DSS) software, though, getting onto YouTube is a breeze. Step 1. Log into DSS and follow the instructions on the YouTube Credential page. From here, you will be prompted to sign in with your Google account. Step 2. Use the arrow buttons to navigate through the steps to enter your email address, enter your password, and choose the Google account you want DSS to access. Step 3. 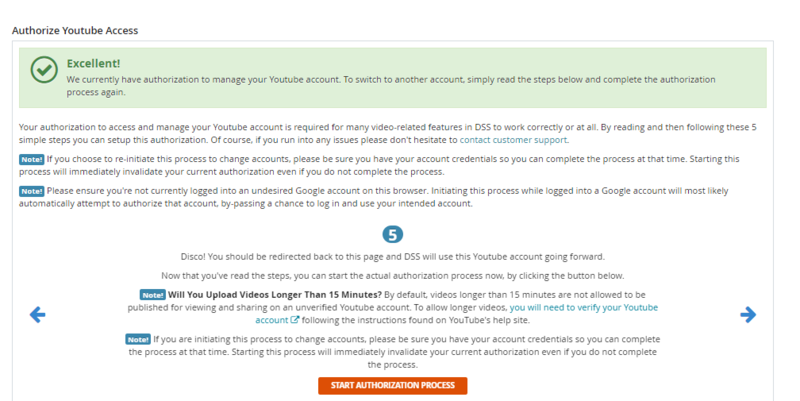 Once you are signed in, you will be prompted to click the “Allow” button to authorize DSS to connect with and manage your YouTube account. Step 4. Next, click on "Start Authorization Process." You will again be prompted to log into the Google account associated with your firm’s YouTube channel and allow DSS access. Make sure that you select your law firm’s or medical practice’s YouTube Channel, not your personal YouTube Channel! Step 6. Congratulations! 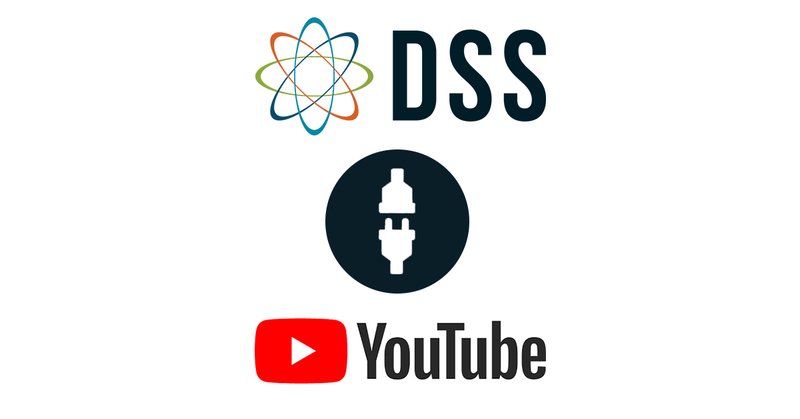 For clients who have the new YouTube interface, videos will now automatically be pushed to YouTube when published in DSS. Clients who are still using the older YouTube interface can simply enable the YouTube Publish option for any uploaded video in DSS. If you don’t want certain videos displayed on your YouTube channel, you can choose to have videos "unlisted" with the new interface. If you are using the old interface and need to remove a video published to YouTube from your channel, you can re­edit the video page in DSS and choose to Recall Video from YouTube, then save using Save Updated Content/Options. Still having trouble getting your videos to upload to YouTube or DSS? Give us a call at 888.886.0939, or send an email to [email protected] for a prompt response. Posted on 02/11/2014 What Is Video Schema, and Why Should I Care About It?